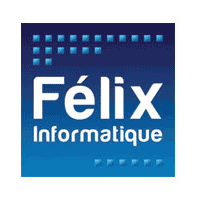 Félix Informatique offers solutions for the management of furniture, bedding and decoration stores. 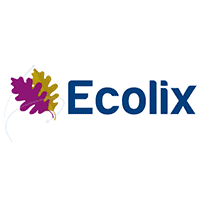 Ecolix*Contact, a sales tool for shelf vendors, allows you to consult your articles with enriched content, prices and stocks. The entire sales cycle can be completed without leaving the customer. The seller can qualify a prospect, configure the products and generate a quote or an order. As part of its missions, the French Public Bank of Investment (Banque Publique d’Investissement France) supports the international growth of several ambitious and innovative projects. 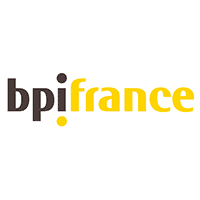 This is how since 2014, “BPI France” helps INNERSENSE. This institutional partnership is making project growth possible, either for the teams and our technologies. 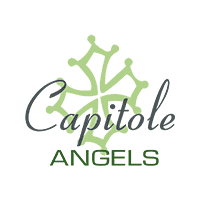 Capitole Angels is the #1 organization of Business Angels in Midi-Pyrénées. They joined the adventure during the first fundraising, in equity, which ended in July 2016, and accompanies us today by their network and competences. 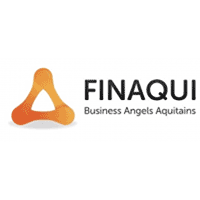 Bordeaux based, FINAQUI is an Business Angels association investing in projects at their early beginning. The association entered our capital during the first round of fundraising, which ended in July 2016. Paris Business Angels is one of the leading Business Angels networks in France. PBA accompanies and helps to succeed innovative companies with high growth potential during their the “take-off”. It entered the capital of InnerSense during the first fundraising that ended in July 2016. 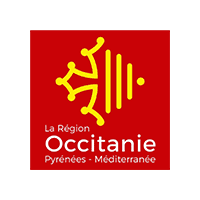 Occitanie (french region/state) has been supporting INNERSENSE since November 2015 through the European Regional Development Funds (ERDF), in its research and development program “Operational Program FEDER-FSE Midi-Pyrénées and Garonne 2014-2020”.Since October 2016, Occitanie region supports the exploratory mission conducted in the United States by our IBV (International Business Volunteer) thanks to an investment grant. 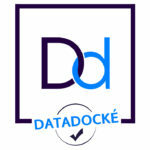 The purpose of the IBV is to carry out the first commercial export procedures and contribute to the international reputation of the company. 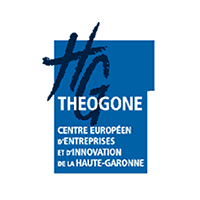 European business and innovation center, business incubator, THÉOGONE welcomes and helps young innovative companies of Occitanie. Innersense has been supported since its inception by this key player in the region, which allowed us to structure our initial project and complete the first steps towards growth. 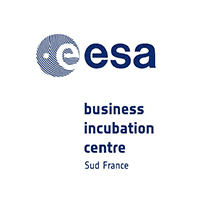 ESA BIC Sud France is a support program for the creation of companies based on technology transfer from the aerospace domain to other fields: in other words, the development of services and applications inspired from space technologies. INNERSENSE is a laureate of the ESA BIC program, to integrate the latest technologies in our design solutions. 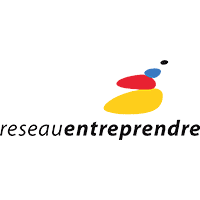 Réseau Entreprendre supports and contributes to the success of future SMEs creating jobs and wealth. With their experiences and their financing opportunities (including honorific loan), the entrepreneurs of the “Réseau Entreprendre” have been able to follow our company in their project realization. Since January 2017, in order to be financed training session must be carried out by a training organisation referenced by the funder. In other words, it must have met the six quality criteria defined by the law of 5 March 2014. Since December 2016, Innersense has met these six criteria as a training organization.